How your cat feels in our modern world? 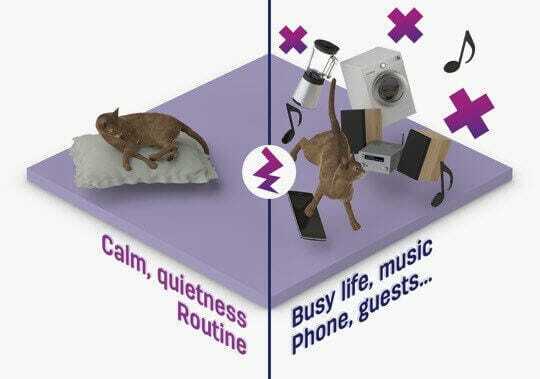 How can modern life conflict with cats’ natural needs? 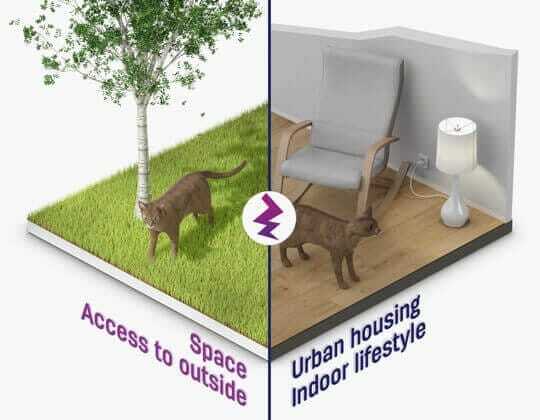 Many cat lovers now keep their cats indoors. Space can be limited with little or no access to a garden. Cats tends to be solitary animals and like to be their own boss. 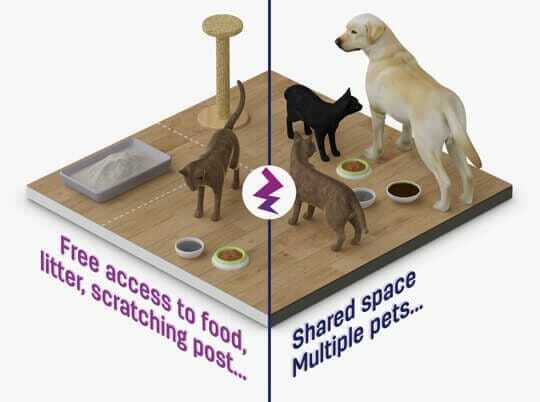 A pet cat cannot decide where and when they are fed and sometimes have to share resources with another pet. Cats are calm animals who like routine and quietness. Conversely, living with us brings noise and variety of activity. Cats do not like to be constrained. 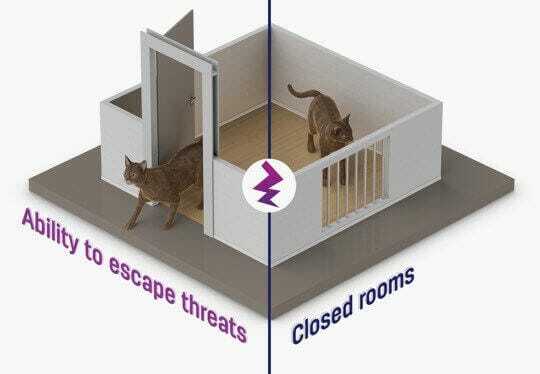 Facing a closed door or window, or even another pet or a child may represent a challenge for them. 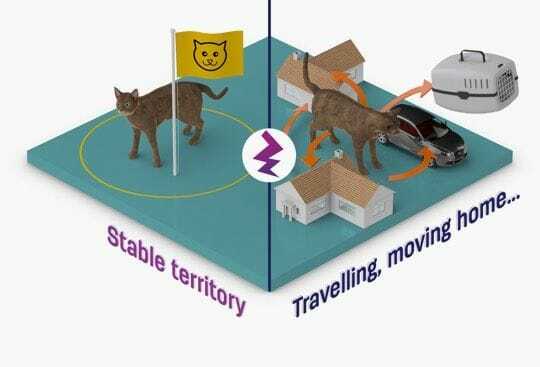 Cats like a secure and unchanging environment, whereas their owners enjoy traveling and discovering new locations.